Some Devices Compartible with GLO 4G LTE Band. Technically LTE is faster version of wireless network standards. This means LTE is faster than 3G service. GLO has made available it’s LTE service live in Lagos, Abuja, Port Harcourt, Benin, Warri, Eket, Jos, Zaria and Yola. Also coming soon to other parts of Nigeria in the coming months. 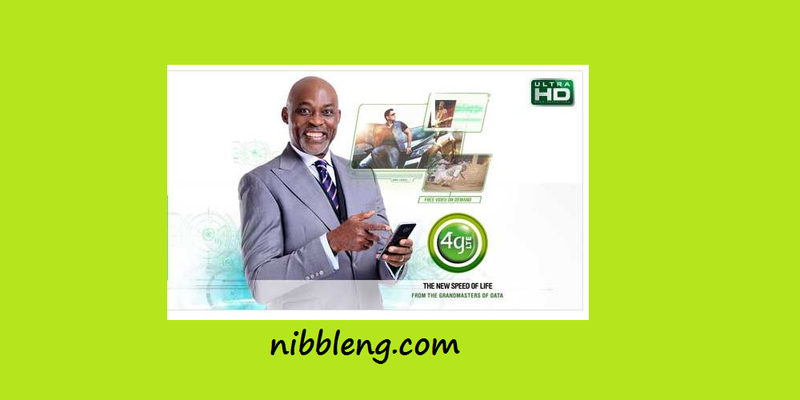 Read more about the GLO LTE, Click LINK. Technically LTE offers faster download and upload speeds download 2GB file within few minutes and 1MB file in micro seconds or less. However, having LTE capable smartphone is not only the criterion to utilize the LTE service but, having a smartphone that is compatible with your network LTE band is the main issue. And GLO network hasn’t been an exception. Majority of Nigerians use the Chinese phones, Infinix, Gionee, Tecno, Xiaomi, and the list goes on forever due to their battery capacity and pricing. Most of these phones LTE do not support the GLO LTE 28(700) band.